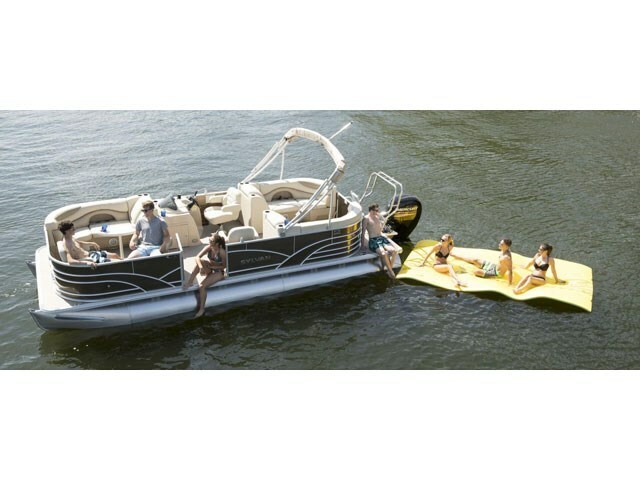 With the Mirage 822 Party Fish pontoon boat, there is truly something for everyone. With luxury seating and the quality performance you expect from a Sylvan pontoon boat, the Party Fish goes above and beyond with deluxe fishing chairs and spacious fishing areas for the fishermen in your group. * I would like to be added to newsletters or special offers from SkipperBud's - Madison.